Delightful home with beautiful tree in the front that provides lots of shade. 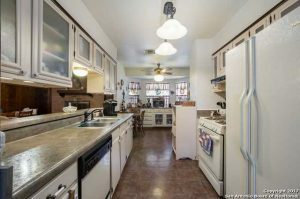 No carpet in the main walk ways and ceiling fans in every room. 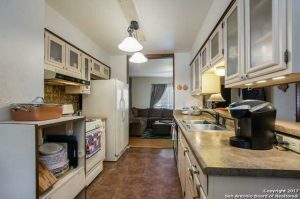 Tons of cabinet space in the kitchen & Bay windows in the eat-in breakfast area. Kitchen overlooks the family room that has a brick fireplace. Huge covered porch. 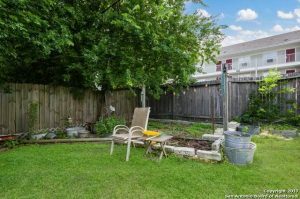 Spring Dawn St.., is one of the most desirable areas in the entire San Antonio Texas region. With excellent schools and a close proximity to the city. it’s an oasis just inside of the city. Thank you for reading about 9515 Spring Dawn St. San Antonio TX 78217.